Come and join the EASTER EGG HUNT at our Kids Camps these coming school holidays. Did you know our Wakehurst Tennis Camps are SERIOUSLY GOOD FUN!! These holidays we will be offering a shorter 3hr camp for the MUNCHKINS (ages 4 to 7) and a slightly longer one for JUNIORS (ages 7 to 12). WAKEHURST CAMPS are loaded with fun activities, games, prizes and surprises + our much anticipated Easter Egg Hunt. 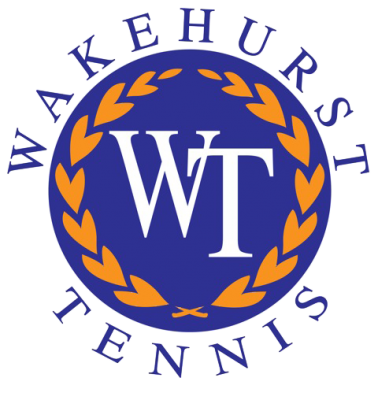 See all the latest news at Wakehurst Tennis. We communicate via a number of media. Our newsletter provides an overview of the term; our social media keeps you informed up to the minute; and our text messages are specific to your squads and lessons. Follow us on Instagram and like us on Facebook for the latest and greatest! 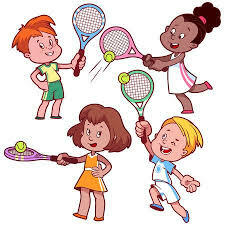 Our camps are fun, varied and flexible for kids from 3 to 15 years. We operate our camps during the school holidays for beginners to elite level on a half or full daily basis. Pricing is approximately $40 per day with discounts for booking multiple days. 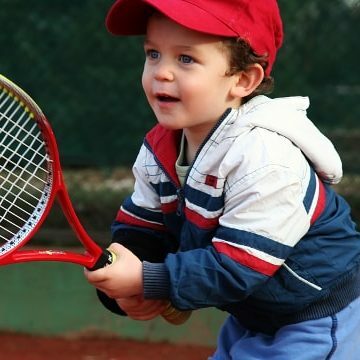 We have competitions for all ages and skill levels at Wakehurst Tennis. Comps are all about match play, which challenges you and develops your game. We also encourage our intermediate and advanced players to participate in tournaments as this is the ultimate performance enhancer! We are renowned for building and nurturing confidence and a high performance game in our players with an approach that challenges them every step of the way. 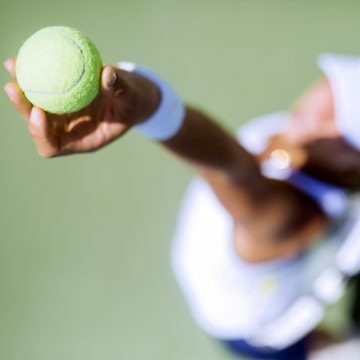 We operate the largest tennis centre on the northern beaches with 10 high-quality courts including four hard and six synthetic grass courts. We have a certified coaching team backed by former touring professionals. Our in-depth knowledge helps our players develop a balanced and disciplined tennis game combining technical, tactical and mental strength. Our extensive group and personalised programmes cater for adults and children (aged 3+). We work with local schools within their grounds to provide an outstanding basic tennis fundamentals and multi-sports programme. Our centre has a warm, community feel, which generates a wonderful friendly environment for our players.